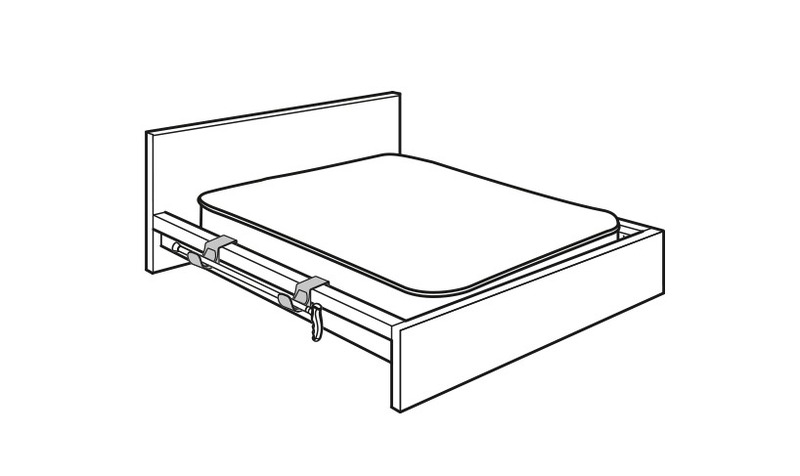 A pack used to place the walking stick next to the bed so that it is always available and easy to use. 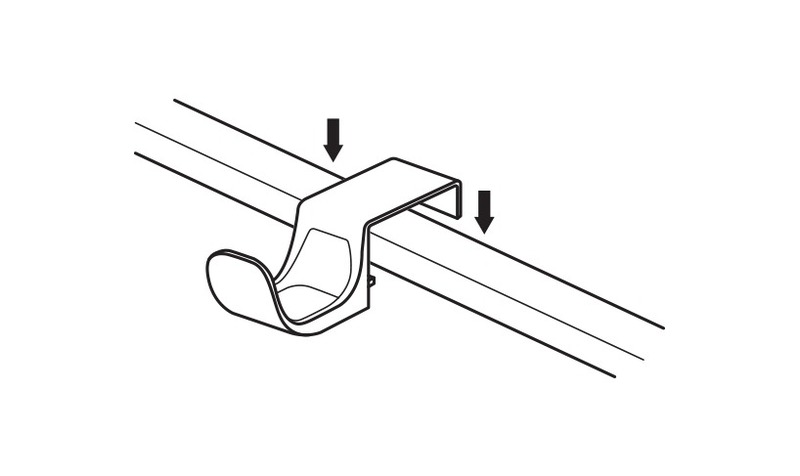 Place the hooks on the bed’s sidebar by simply pushing down. Make sure the distance between the two hooks is sufficient to place the cane comfortably and stably.